The Terravita Country Club is currently remodeling and updating the clubhouse. 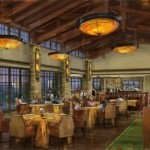 The remodel is designed to improve the amenities for current and future members, especially the dining and bar areas. It will add additional casual indoor dining options. It will also increase the usability of the outdoor space so that members can enjoy the beautiful weather outside with outdoor dining and firepits. 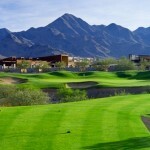 You can enjoy beautiful desert and mountain vistas while dining al fresco. Terravita is unique in that all homeowners are automatically social members. A $3000 social membership is required at the time of home purchase. 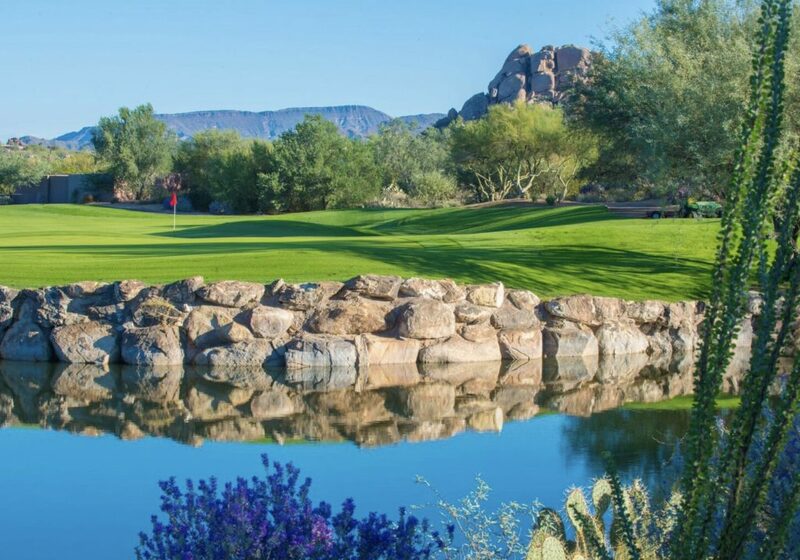 The golf membership, which is $17,500, is optional. 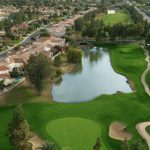 You can compare Terravita with other country clubs on our Scottsdale Golf Club Comparison chart. Please feel free to contact me with any questions. 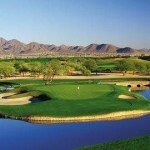 I represent buyers in golf clubs throughout Scottsdale.